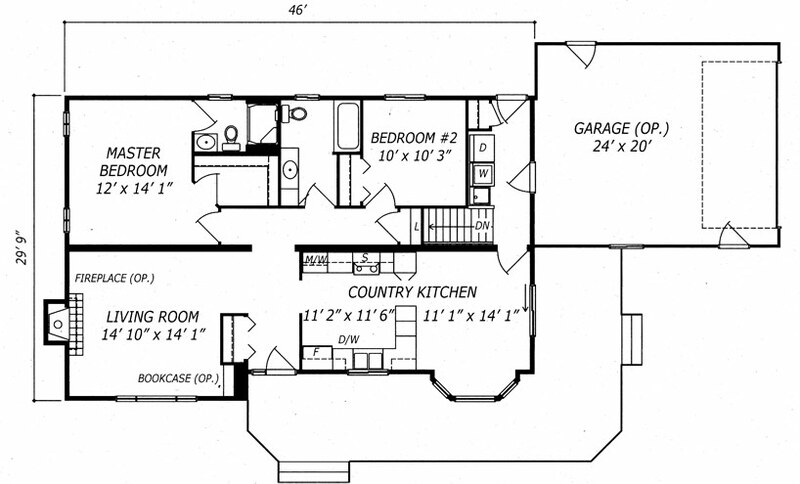 This is a contemporary two or three-bedroom home with a touch of the past in its styling. The spacious living room makes entertaining easy, as does the large country kitchen which features a walk-out solarium window. 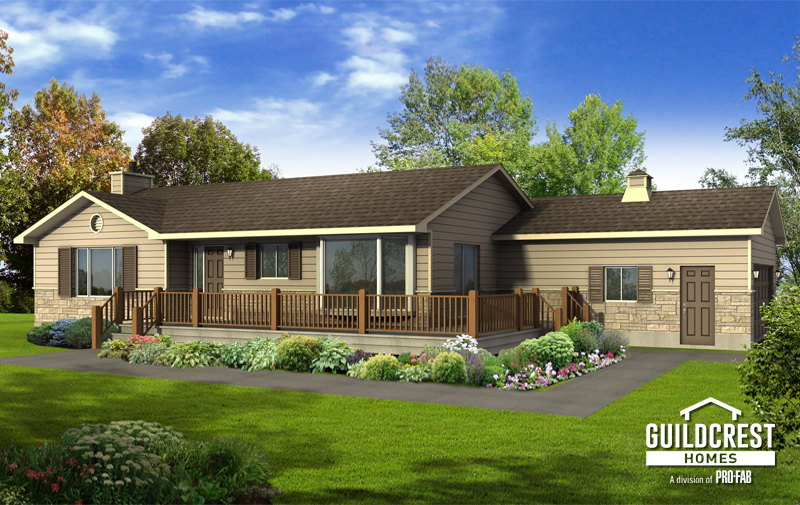 The two larger plans offer the convenience of a main floor laundry/mud room, while all three have a distinctive front gable and our customary range of available options, including decks, a wood or gas fireplace and a single or double garage. Why not make this house your home?